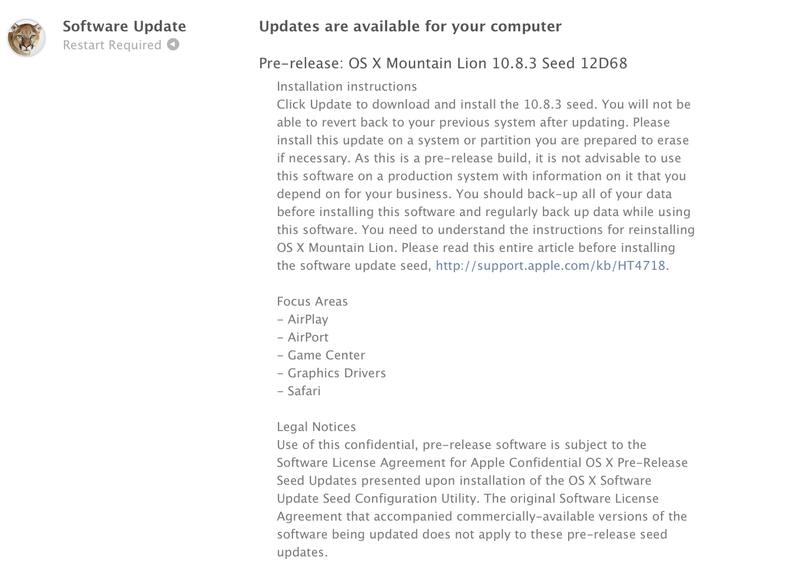 Apple has seeded a new release of OS X 10.8.3 to developers today with build number 12D68. Apple, once again, told developers to focus on AirPlay, AirPort, Game Center, Graphics Drivers, and Safari. 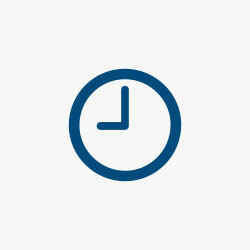 The build comes one week after Apple released build 12D65 to developers on Feb. 6 with a fix for the “File:///” bug. We’ll let you know if developers report any changes in today’s build. The full release notes are below. Thanks, Anonymous.